More than 4.5 million Americans are attacked by dogs each year, and many of these victims require medical treatment and reconstructive surgery. If you or a loved one have been injured by a dog due to the owner's negligence, talk to a dog bite lawyer at Foley Law Firm, serving Stroudsburg and Scranton, PA. We can help you collect compensation for your medical care and other losses. Contact us online or call (800) 523-6539 to schedule a consultation. In the past, Pennsylvania’s civil laws followed a "one-bite rule." 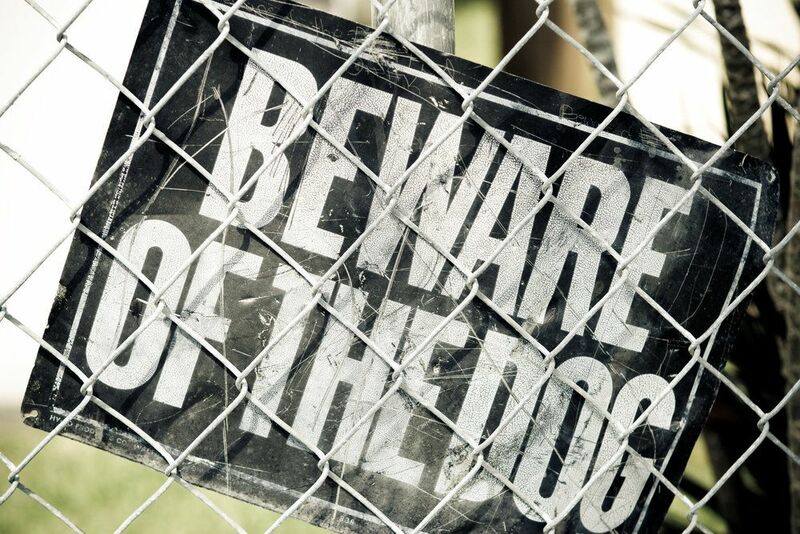 Following a dog bite incident, this law could limit or completely eliminate liability on the part of a dog owner if a dog had never previously attacked a person. However, this law has been amended, allowing victims to sue for legal damages even if a dog has not previously been vicious. If plaintiffs can prove that the dog acted without provocation, they may have grounds to collect compensation. If you or a loved one has been injured by a dog, it is in your best interest to enlist the help of an attorney who can prove a dog owner acted negligently. Victims with dog bite injuries can seek restitution for lost income, pain and suffering, and many other damages. However, like many personal injury cases, dog bite injury cases are not always simple. If you or a loved one has been injured by a vicious dog, it is in your best interest to enlist the help of an attorney who can prove a dog owner acted negligently. The attorneys at Foley Law have decades of experience handling all types of personal injury cases. We understand these cases can be very difficult. Many are filed against friends or family members of the victim, which can cause considerable stress and difficulty. Nonetheless, these injuries can be catastrophic, and without legal action, they can lead to financial ruin and a lifetime of emotional hardship. Our attorneys have received both local and national recognition for their work in achieving justice on behalf of clients who have been inured and experienced other significant losses as a result of third-party negligence. We thoroughly investigate each case, working to establish the evidence needed to ensure a maximum settlement or a courtroom victory. All consultations are free, and we collect no fees unless we achieve a settlement or jury award on your behalf. In other words, if we take your case, it is because we are confident that we will win. If you or a loved one has been injured by a dog, we encourage you to take advantage of a free consultation with a compassionate attorney at Foley Law. Our attorneys are prepared to uphold your best interests and help you rebuild your life in the wake of loss. Please call (800) 523-6539 now or contact us online.